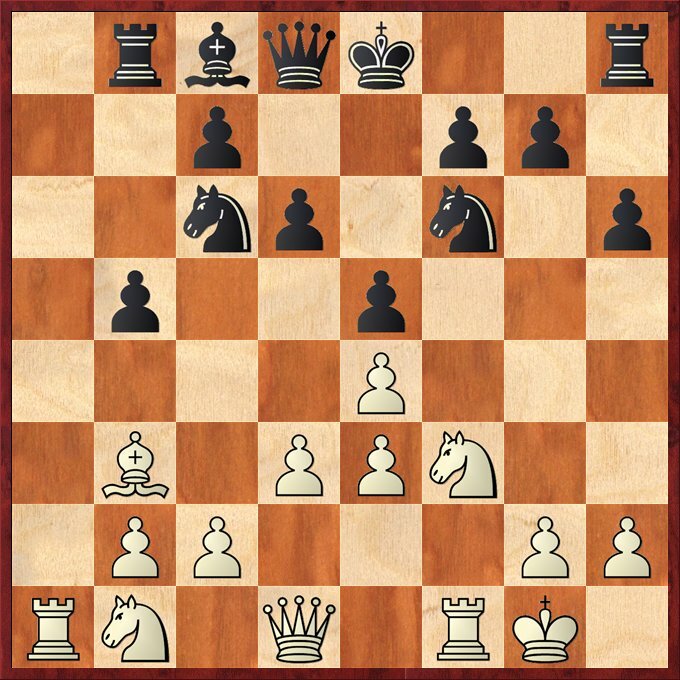 White's double pawn is not a serious liability to white. 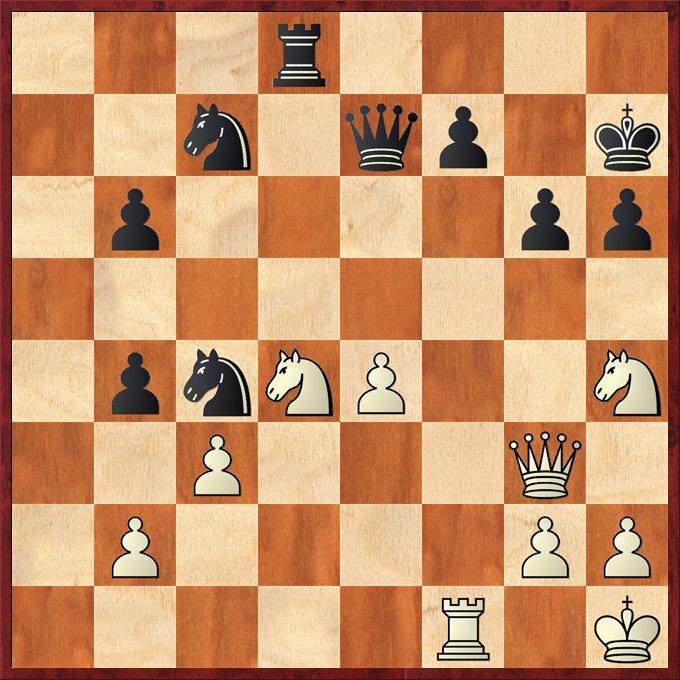 In fact white's rook on f1 get the open file on f-file. White's pawn on e3 also cover the important square - d4 and f4 which avoid black's knight to go to that squares. 16... Qd6 17. Ra6 Rb6 18. Rxb6 cxb6 19. Nh4 b4 The problem with 19... dxe4? 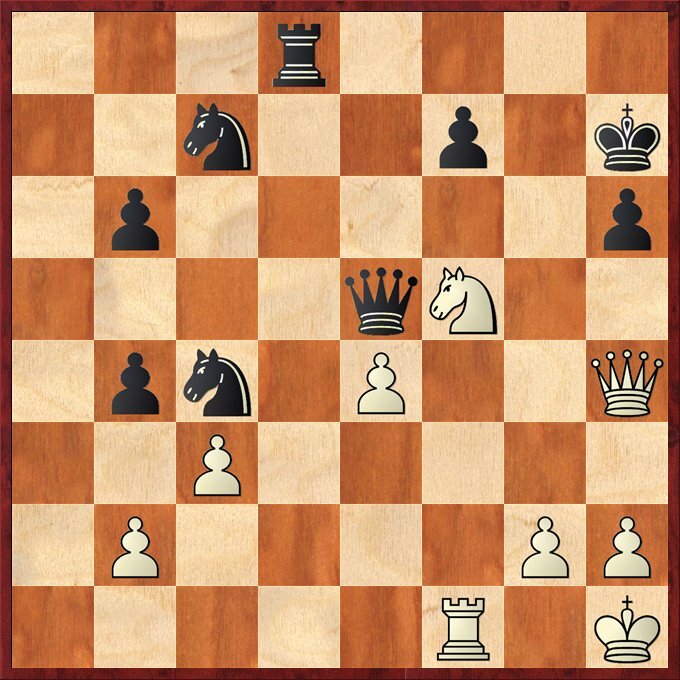 is white have a nice tactical trick with 20. Nf5 Qe6 21. Qxc6! Qxc6 22. Ne7+ and white win a piece. 20. Qe1 g6?! Understandably black's doesn't want white's knight to go to the f5 square but his last move create more weakness on his kingside defense. 29. Nhf5 !? This looks interesting but a better option is 29. Nxg6! fxg6 30. Nc6 Rf8 ( 30... Qd6? 31. Nxd8) 31. Rxf8 Qxf8 32. Qxc7+ White win some pawns. 31...Rd7?? The turning point. Black should give back material with 31... Rd6! which cover the weak h6 square and if white take the rook with 32. Nxd6 Nxd6 , white will have problem to continue his attack.